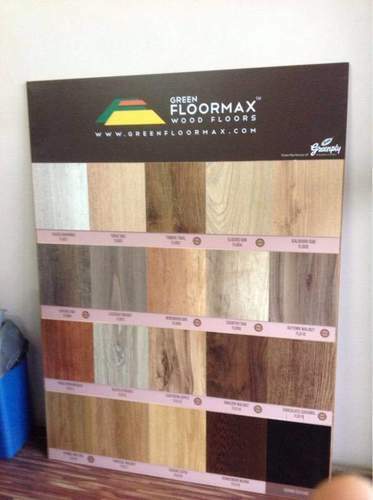 With 10 years warranty, Floormax from Greenply group is more durable and looks better than most flooring solutions. Available in 23 unique patterns. Complete installation/fitting services offered. Don't you want your living space to be that special place you have always dreamed about? At Mahalaxmi we can make that happen for you.